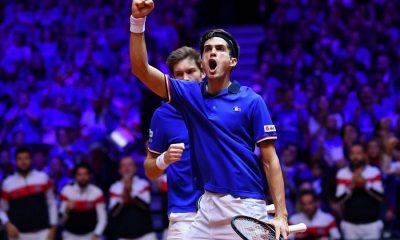 Croatia have won their first Davis Cup title for 13 years after Marin Cilic cruised past Lucas Pouille in the fourth rubber in Lille. Croatia have won their first Davis Cup title for 13 years after Marin Cilic defeated Lucas Pouille 7-6(3) 6-3 6-3 as the end of an era comes to an end for the traditional team competition. The world number seven cruised past Pouille as he didn’t get broken all match to seal a historic win for the Croats. 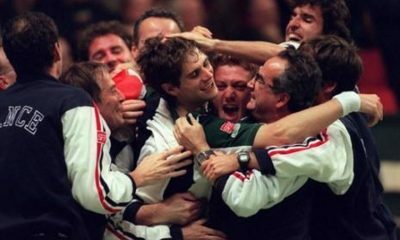 It is their second Davis Cup title and their first for 13 years. 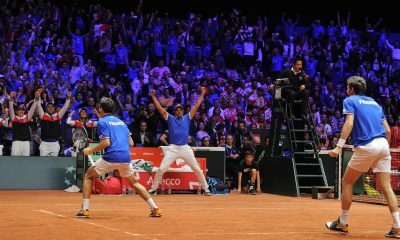 Yannick Noah turned to last year’s hero, Lucas Pouille, to save their blushes but the Frenchman couldn’t find the Lille magic as France failed to defend their title. 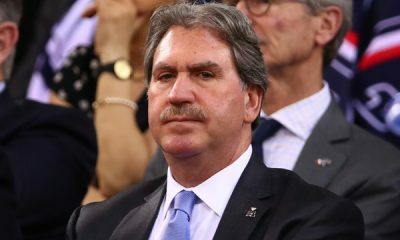 Croatia are now the last winners of the traditional Davis Cup before the tournament gets transformed into an 18 team, one week competition next year. 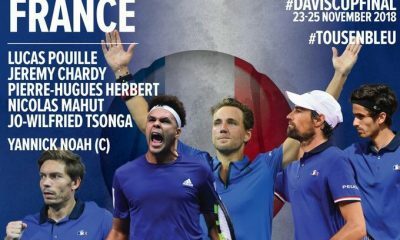 There was a nomination change for the hosts heading into the final day as Lucas Pouille replaced Jeremy Chardy in the team. The defending champions were the underdogs and needed to win both singles to defend their title. Noah’s nomination change was justified well at the start of the match with Pouille hanging in with Cilic on most rallies. 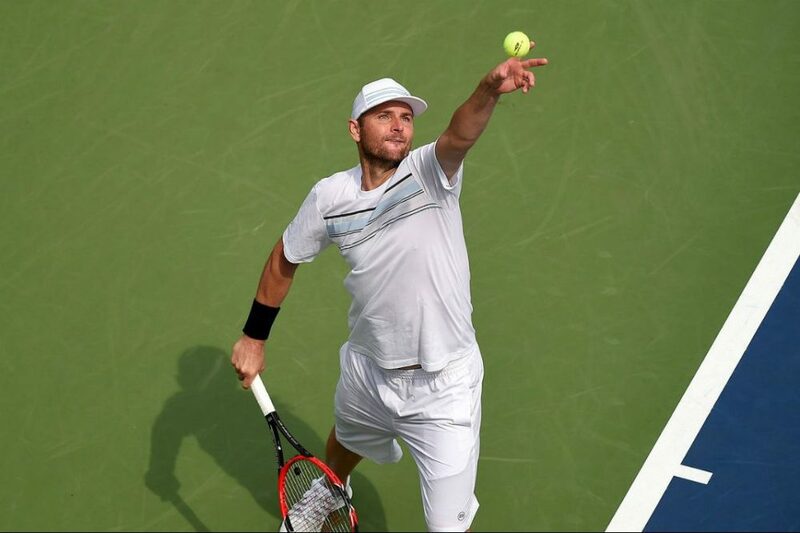 Some good variety and groundstrokes saw him hold serve comfortably throughout the opening set. The only trouble though was that Cilic incredibly good on his serve and continued to hit through the court with immense pace and depth. A couple of break points were wasted for the Croat as a tiebreak would decide the outcome of the first set. Despite some positive play the former grand slam champion won the last four points and sealed a crucial opening set in 58 minutes. That was the key blow for the hosts as confidence and momentum was with Cilic who used his big hitting to his advantage. A break in the sixth game for the Croatian saw the Lille crowd stunned as the visitors could sense the moment was here. The only game that Cilic was forced to Deuce was the seventh game but a few first serves meant that the Croatian extended the lead. Despite failing to take four set points on the Frenchman’s serve, the world number seven closed out a two sets lead on his own deal. 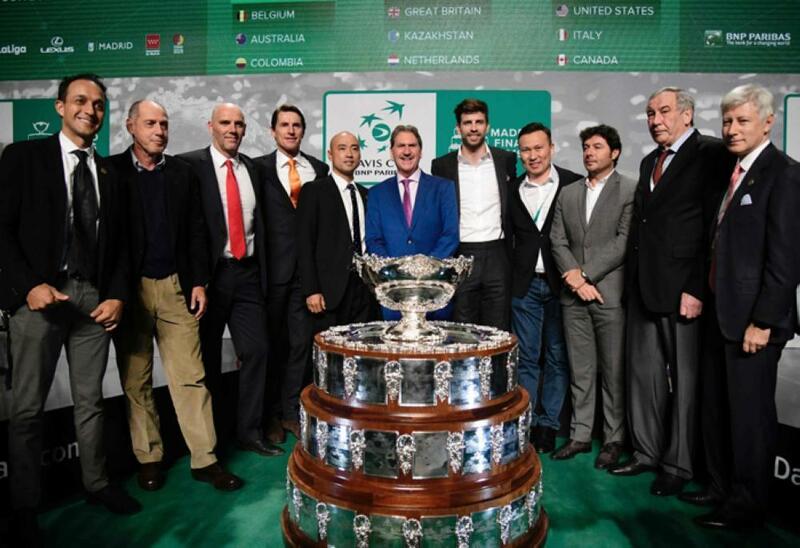 A two set lead would normally mean a certain victory but Cilic of all people knew this wasn’t done, especially after his collapse in the 2016 Davis Cup Final. 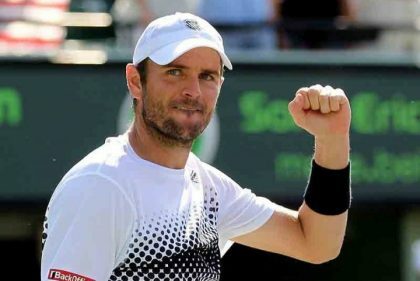 Even though Pouille was still playing some good tennis with variety, it wasn’t enough against an in-form Marin Cilic who sealed a break in the fifth game. Croatia’s place in the history books would be sealed with a delightful volley from Cilic as he broke for a second time to close out the win. 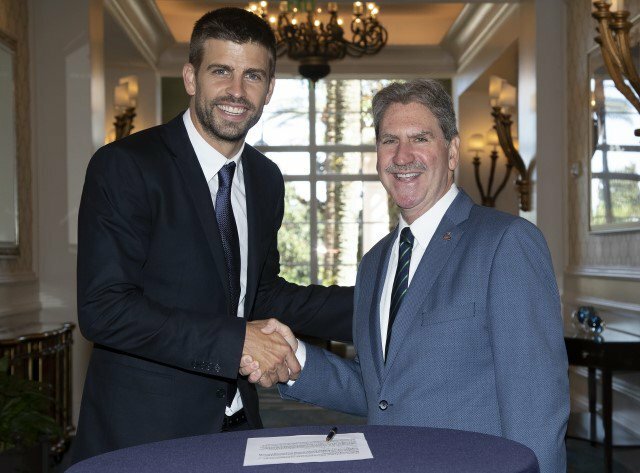 A first Davis Cup title in 13 years and a second in Croatia’s history in front of the president and a packed French crowd. 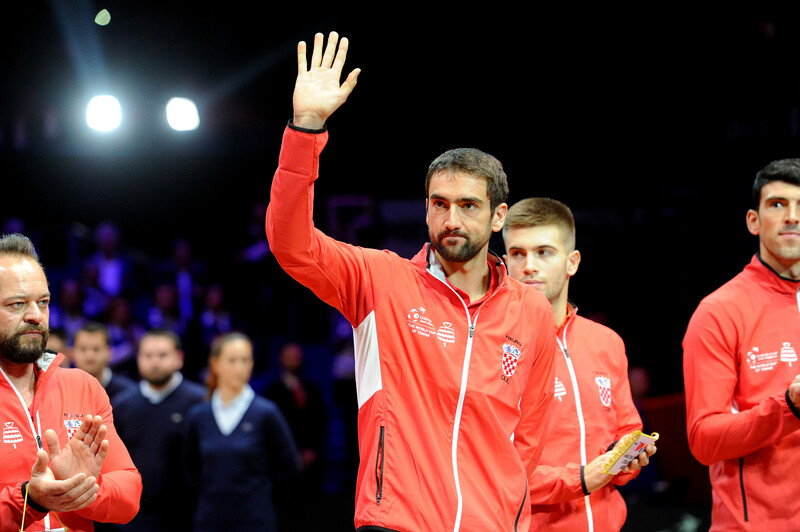 Despite the occasion, Cilic took time to pay respect to the French team and the Lille crowd as like all true champions showed class. After the match the former US Open champion stated the importance of winning the competition for Croatia, “It’s not every day you become world champion,” explained an emotional Cilic. 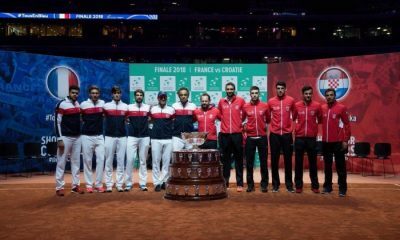 The win means it is Croatia’s second Davis Cup title and also means it is an end of an era as this is the last home and away Davis Cup final before next year’s format is an 18 team competition all played in one week.